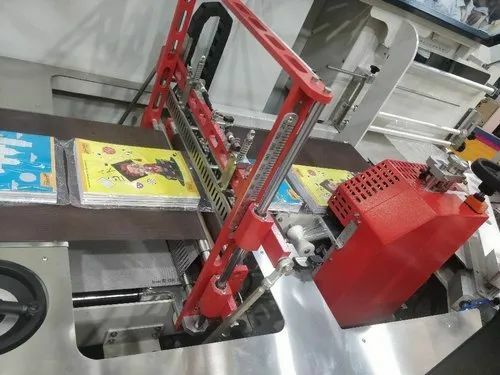 We are one of the reputed manufacturers, suppliers and exporters of a gamut of Semi Automatic Shrink Packing Machine, which is fabricated with high grade quality raw material, procured from the leading vendors of the industry. 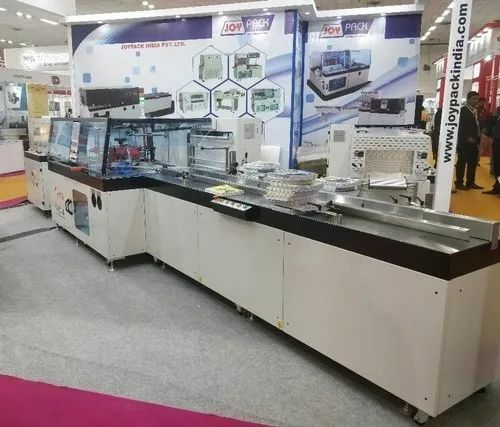 The range of Automatic High-Speed Side Sealer Machine offered by us is in high demand and finds application in various industrial sectors. We fabricate these products using the high-grade quality raw material, sourced from the authorized vendors of the industry. These are manufactured in accordance with the set industry standard and are also customized as per the clients’ specified detail and requirement. 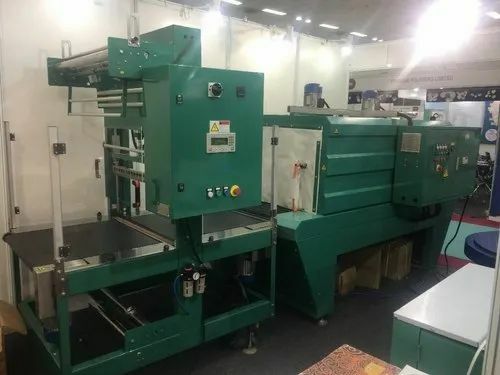 Looking for “Shrink Packing Machine”?